The Hope Fair Christmas Special! The Hope Fair will be holding its biggest event of the year, the special Christmas edition, on November 30, from 9am to 3pm, at the Rembrandt Hotel, Sukhumvit Soi 18. Uniting more than 110 Entrepreneurs, Artisans and Designers for the benefit of shopping lovers, gift hunters, and curious networkers. Since its beginning in 2014, the Hope Fair Bangkok has grown to be the biggest artisan and entrepreneur fair in Bangkok, with more than 110 exhibitors joining together to present gourmet treats, designer clothing and accessories, personalized kids items and costumes, home décor, arts and crafts, and local and imported products and services. The Hope Fair is the perfect opportunity for the Christmas shopping spree to satisfy gourmet desires, find special presents for your loved ones, and talk directly to the suppliers, creators and makers. Once again, all the merchants will be donating to those in need. And as it is Christmas time, the Hope Fair community will be purchasing gifts for the 450 children under the care of the Mercy Centre, which will be given during the foundation’s annual New Year Party. Donations are welcome on the day of the fair, including clothes and shoes for kids and adults and household goods, along with anything else that could help children in the orphanage and adults in the Klong Toey slums. 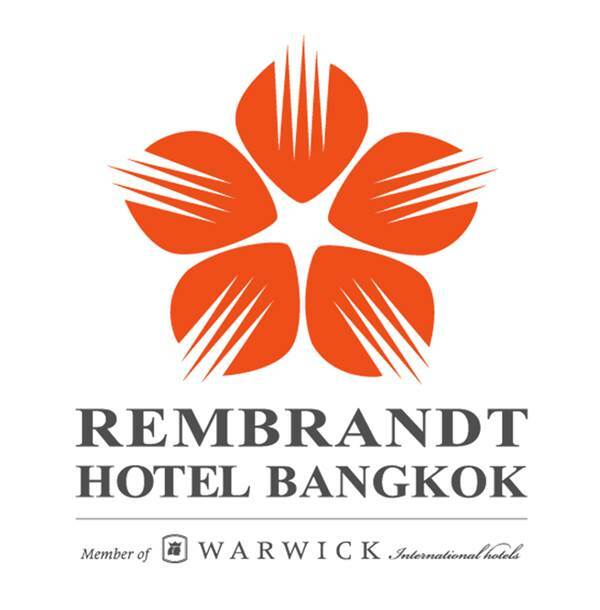 At The Rembrandt Hotel, located in Sukhumvit Soi 18, in the ballroom on the 2nd floor.